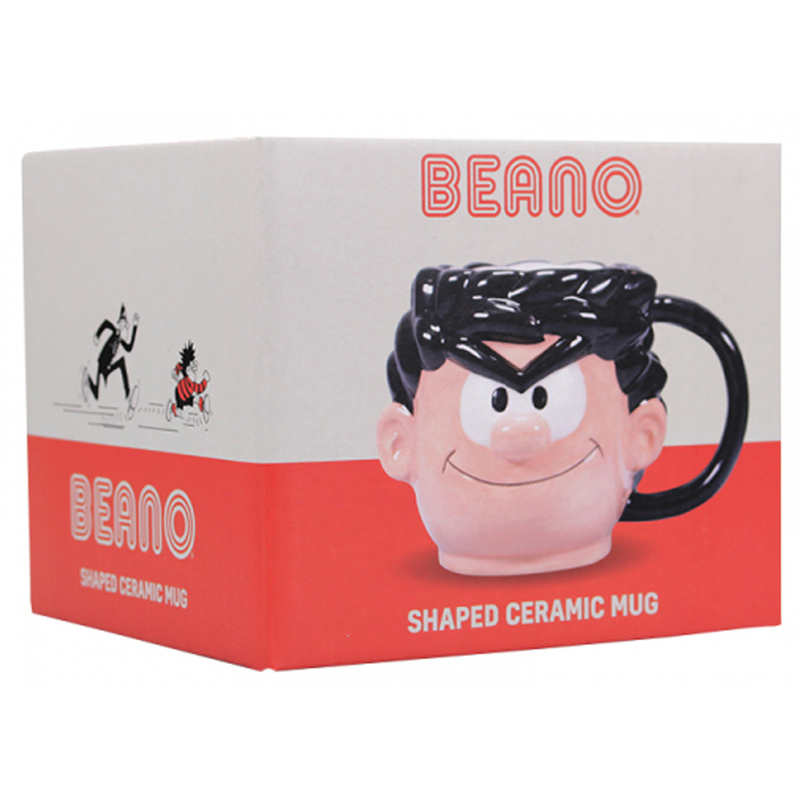 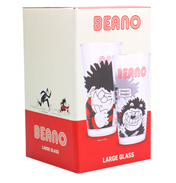 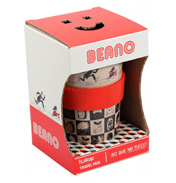 This Beano 3D shaped mug is molded to perfectly resemble the cheeky Dennis the Menace. 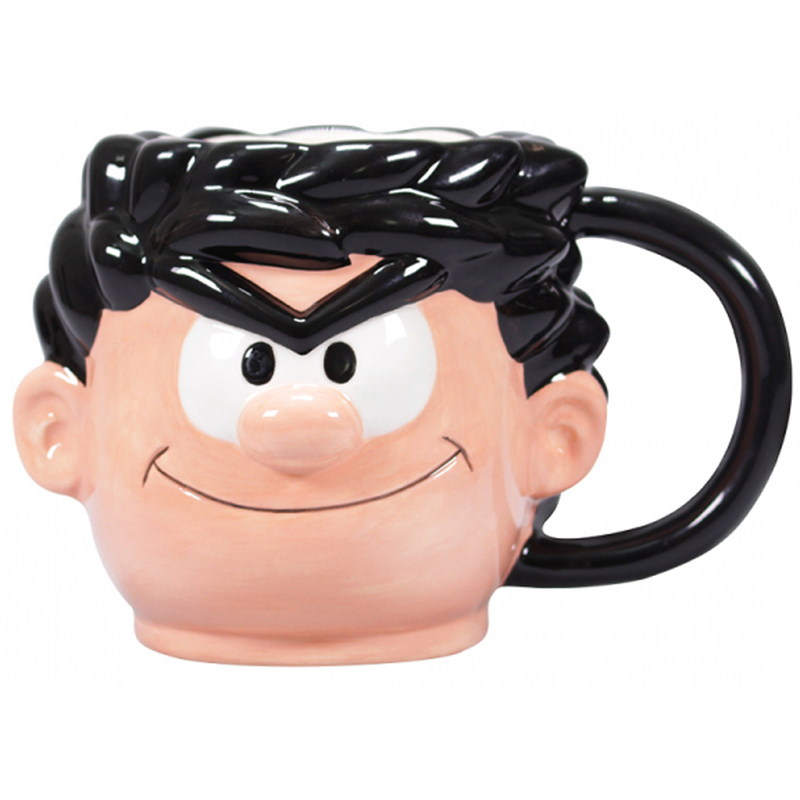 Completed with sculpted hair, eyebrows, ears and nose, this mug is a fun companion to any tea or coffee break. 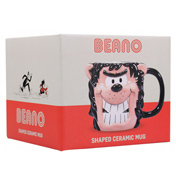 Simply fill with your favourite hot drink to get warmed up with Dennis!